Little things can mean a lot. I helped a friend with a job application this week – for a job I really hope they get for lots of reasons. 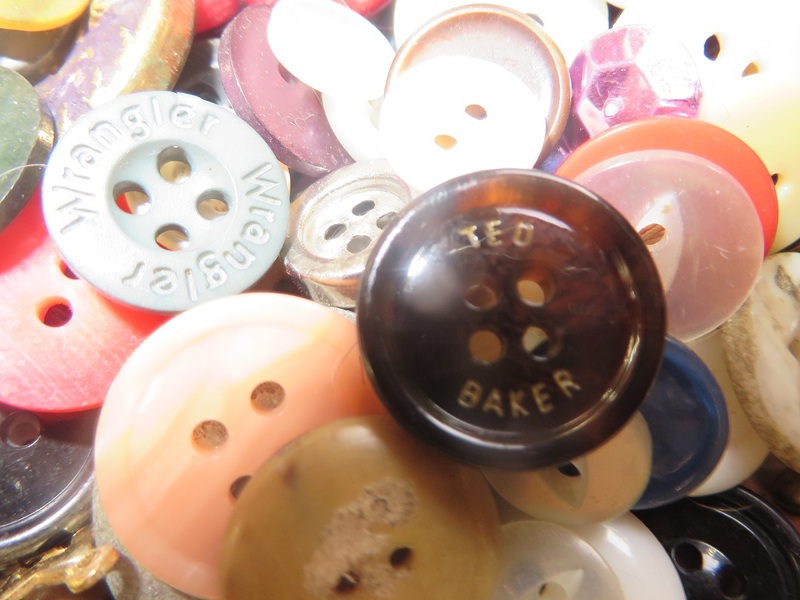 They remembered me talking about my button collection and brought one in as a present for me – just a spare button off a shirt, but it is such a thoughtful act. Now I have a designer button in my collection. This entry was posted in Gifting and tagged buttons, friendship, gifts. Bookmark the permalink.